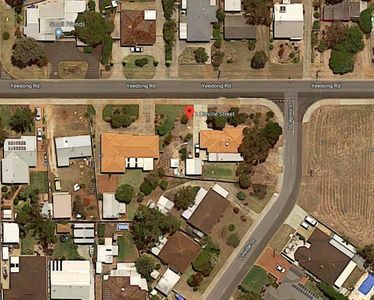 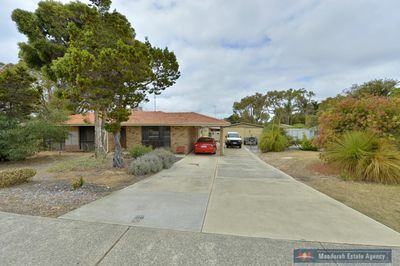 Mandurah Estate Agency is proud to present this fantastic opportunity to purchase this classic home sitting on a huge 1036sqm corner block. 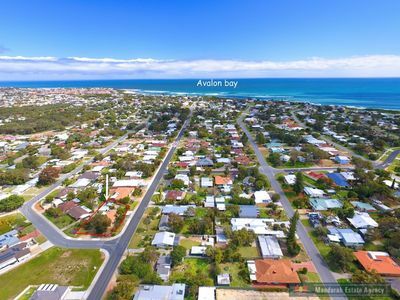 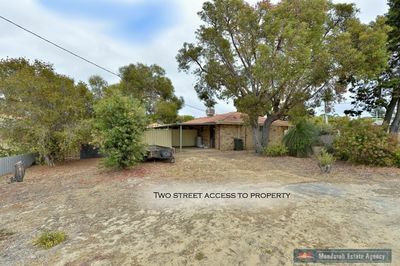 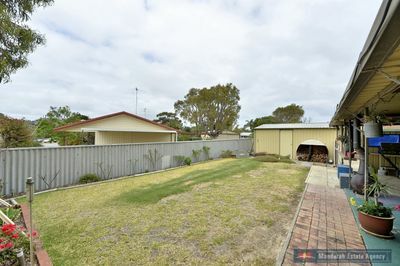 Boasting dual side access and located just a few streets back from the pristine waters of Falcon Bay, this property offers plenty of potential to sub divide when connected to sewer or, if you wanted a big property for yourself you can renovate or extend the 3 bedroom, 1 bathroom home. 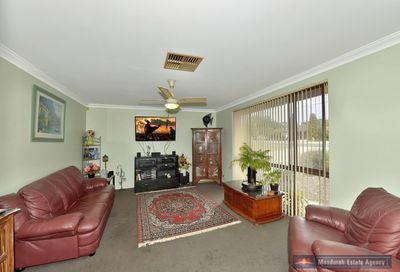 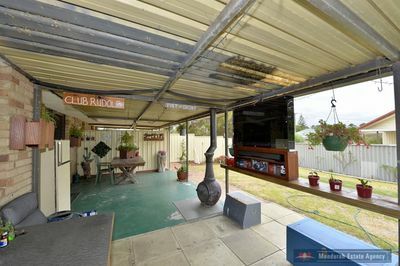 The outdoors of this property are sure to impress with a powered 6×6 meter workshop, a private entertainers patio and 2 garden sheds PLUS heaps of room for the caravan, boat or work trailers . 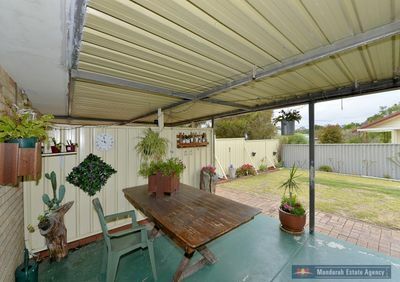 The outdoors really is a blank canvas for you to add your own touch! 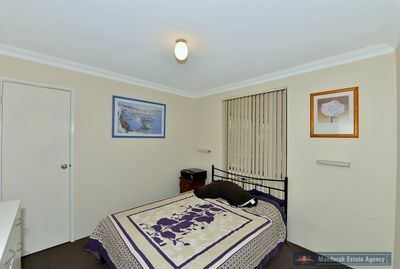 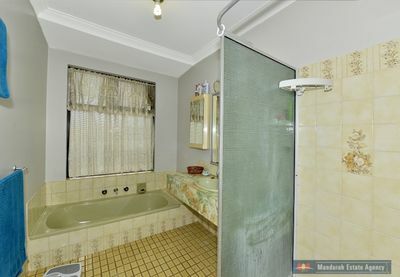 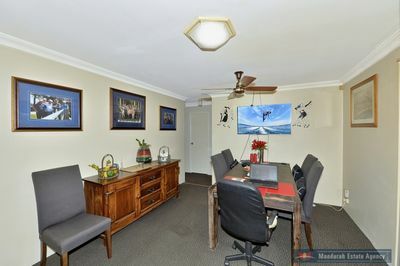 This property is located close to beaches, Miami Shopping Complex, Schools, and local transport. 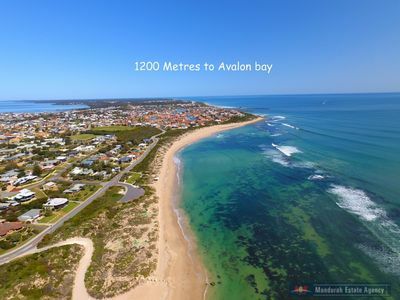 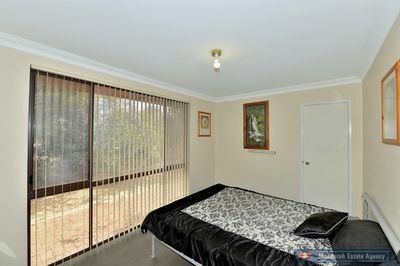 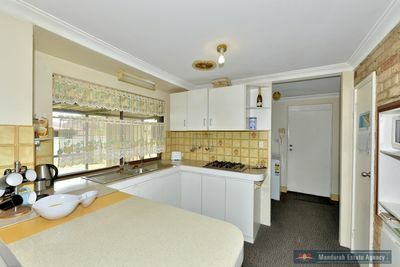 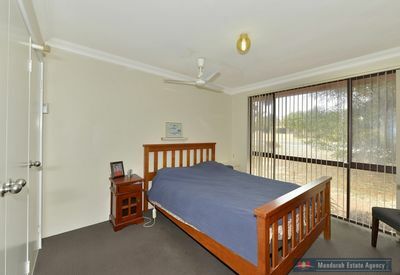 Be quick to call to find out more and inspect this seaside home.